The German Chancellor will tour the show too; Should we start campaigning to get David Cameron to open Cycle Show in September? 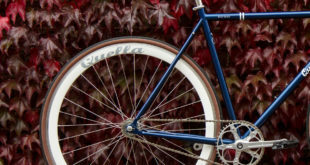 Taiwan’s President has opened Taipei Cycle Show in previous years and now Germany’s own Chancellor Angela Merkel is to open Eurobike, perhaps signifying the importance of the bike industry to the territory’s economy. Merkel will attend the opening day of Eurobike – Wednesday August 28th – spending at least two hours on a tour of the show. 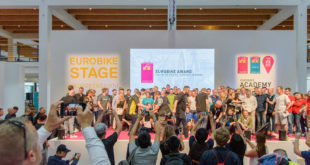 Show organisers Messe Friedrichshafen are understandably pleased with the coup: "We are very pleased that the Chancellor is coming to Friedrichshafen for the Eurobike. 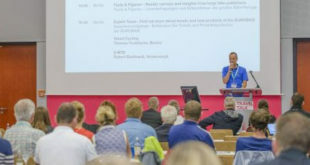 This puts the topic of cycling and mobility in the centre of the political and media spotlight”, said Klaus Wellman, CEO of Messe Friedrichshafen, Siegfried Neuberger, ZIV MD, and Eurobike project leader Stefan Reisinger. 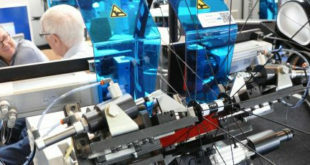 Preparations for the Chancellor’s visit are already underway and are being jointly coordinated by Messe Friedrichshafen and the Zweirad-Industrie-Verband (ZIV), the German bicycle industry association. Frankly, the UK bicycle trade will be embarrassed if David Cameron doesn’t now open Cycle Show in September. The campaign starts here.